It has been a few weeks since my last article. In that time, I have chewed hard (over a beer or two) on what to do with this blog. When I started it, my intention was really to just cover my brewing – basically yet another brewing blog. Since then, my coverage of the Bru’n Water Spreadsheet, some of the tips & tricks for the Brew-Magic system, and the occasional general articles have taken over – and built a strong subscriber base and traffic. No intention to become affiliated, at least until the site costs become difficult. I have some thoughts on other topics, which will take a year or two to develop properly – yeast management, fermentation and recipe development. While I am not abandoning the focus on water management, I really want a more rounded perspective on brewing. The reality there are far better sites that cover most of the topics… so will give credit where it is due, and urge you to review those articles. My brewing shifted last year toward competition, which means most of my brews orient around specific styles and particularly my pursuit of BJCP Certification. In this vein, I will attempt to document some brew days, recipes and, as expected, the water profiles used. Expect some Q&A around some of these topics and perhaps an interview or three. Also expect a revisit to my recipe writing, making grist bills simple with high quality malts and better hops choice. Finally, I need to bring up my writing game and stop repeating myself. There will a more rigid structure to articles; better documentation, photos, shorter lists, and some charts and illustrations. In particular, my tasting notes will be presented more in a BJCP oriented format and start using the 2015 definitions. 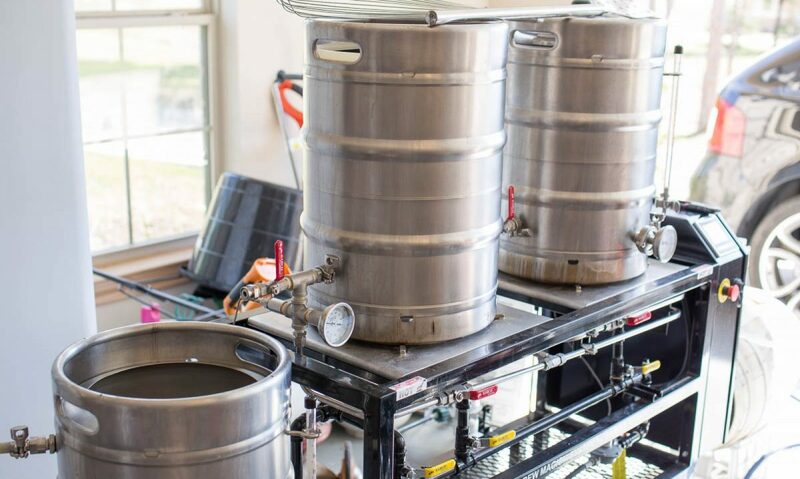 As always, remember that a good deal of the information here is gleaned from home brewing and commercial brewing books, blogs, forums and websites. Be skeptical of definitive statements, especially from me; test and confirm. Surround yourself with trusted and skilled brewers and continue to learn. Most of all brew as often as possible! Really looking forward to seeing some of the simplified grain bill recipes. I love the idea of having a handful of great but simple ingredient lists.